I made this shot from our lanai at the Aston Waikiki Circle Hotel on Feb 23, 2017. It was just before the hula show on Waikiki Beach. 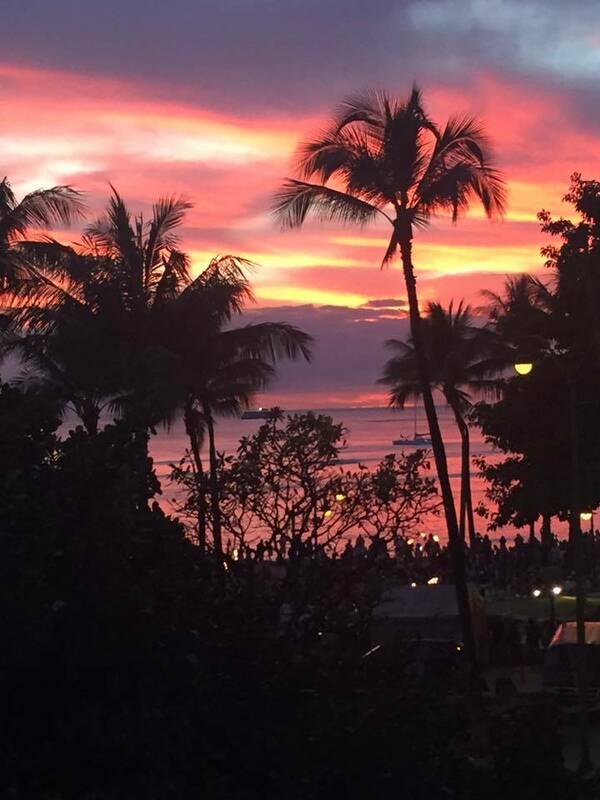 The post Aloha Friday Photo: Sunset from the Aston Waikiki Circle Hotel appeared first on Go Visit Hawaii.